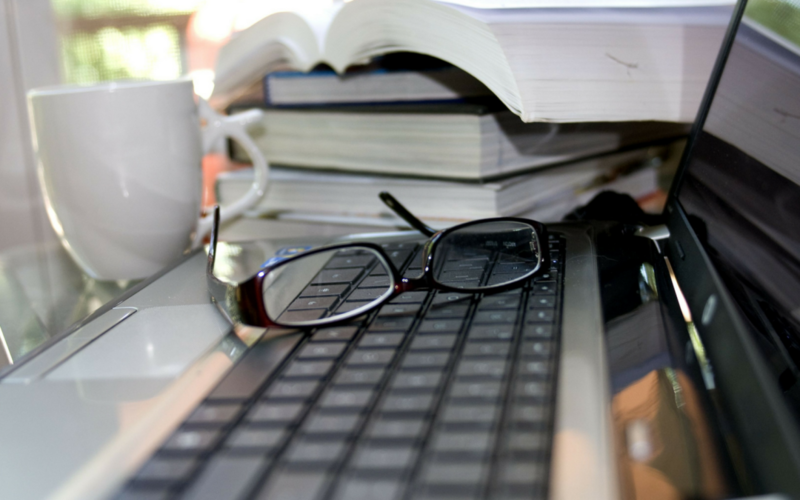 In this episode, I report from day seven of my 10-day writing retreat. In this episode, I talk about how to know whether you are surviving or thriving. 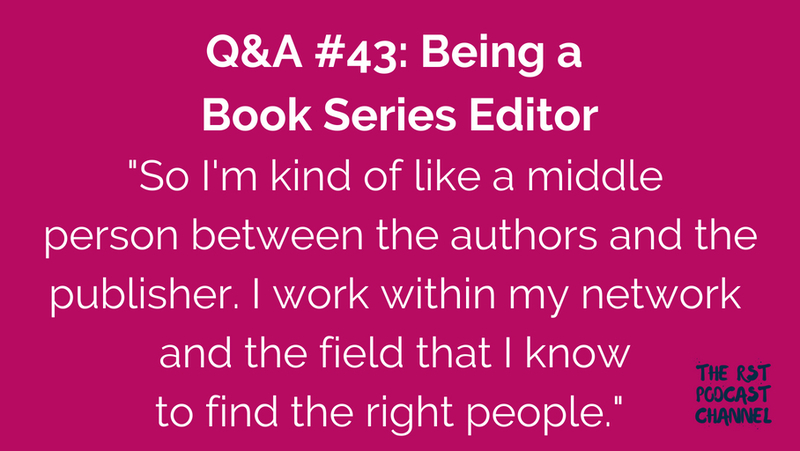 In this Q&A, I share about what it’s like to be a book series editor. In this episode, I report from day two of my 10-day writing retreat.